Kanye West is one rap artist known not only for his hit tracks but for his unreserved opinions about issues such as politics and impressions. On Thursday he was interviewed on Jimmy Kimmel’s Talkshow, his first appearance since 2013. His infrequent interviews to the show were perhaps due to his feud with the host Jimmy Kimmel on social media. 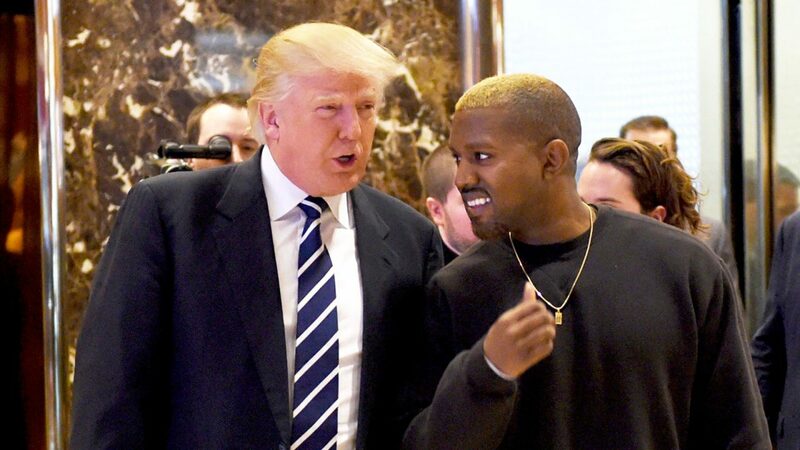 West has been open about his support for President Donald Trump which confounds some fans and colleagues considering his remarks in 2005, on President George W Bush, he had said, “President George W Bush doesn’t care about black people”. During the interview, Jimmy Kimmel referred to his earlier statement about President Bush and asked West why he thought President Trump liked black people or any people at all and for the first time for a lot of people, West was lost for words for a long time after which Kimmel had to go on a commercial break.